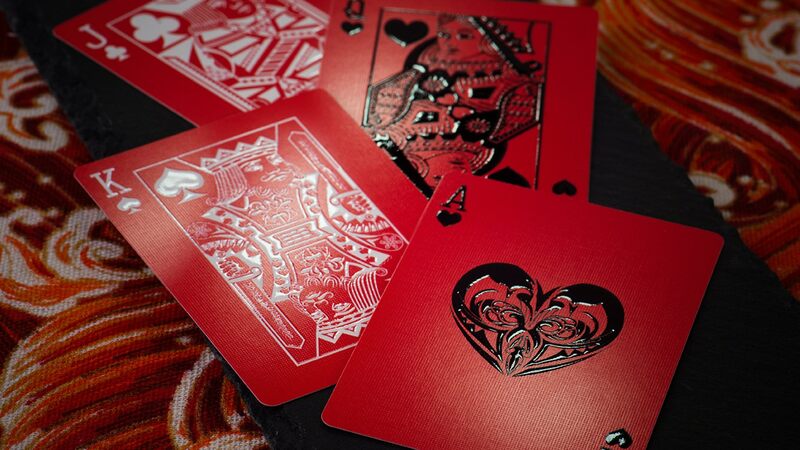 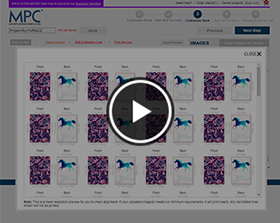 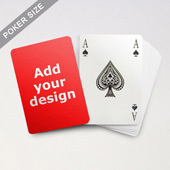 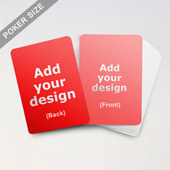 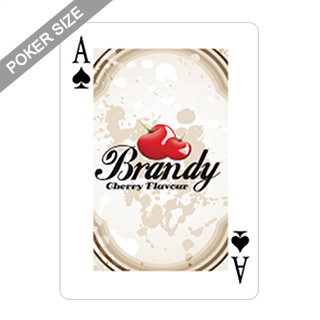 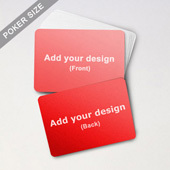 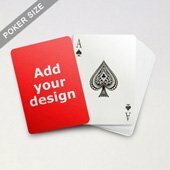 Custom animated poker cards allows different images to display in different angles on the same card. 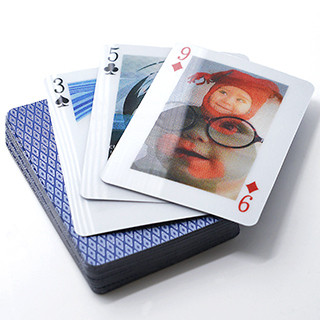 It is an new way to show the photos you like, for family, invitation, business logo or as a keepsake or giveaway items. 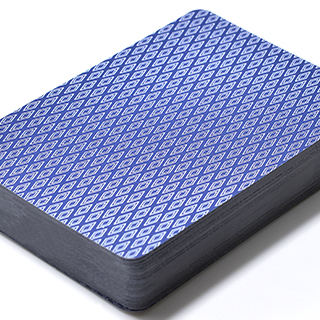 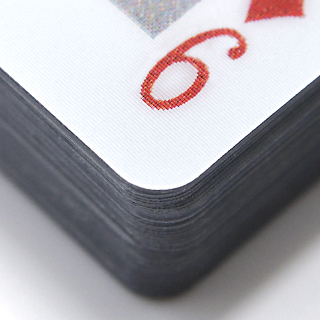 Each card is made from 2.48x3.46 inches lenticular film and premium plastic card stock.